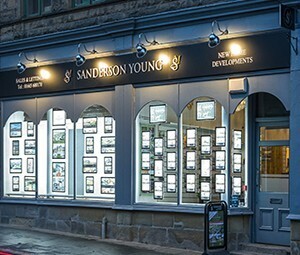 The Sanderson Young offices in Alnwick has years of experience in selling properties, assisting our customers in finding the right home to buy and also sourcing properties to rent in Alnwick, Morpeth, and surrounding areas across Northumberland. 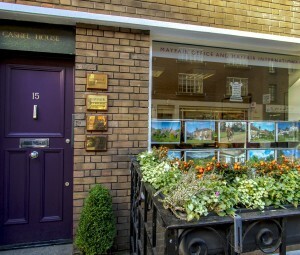 The highly experienced team at our Alnwick office will support you through the whole process of finding the right property for you, if you’re looking for a property across the whole of Northumberland then we can still help you. 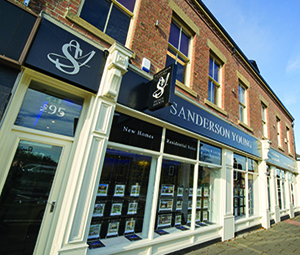 Here at Sanderson Young estate agents, we offer a professional and personal service to tailor our vendors needs. We aim to market the properties to the highest standard, ensuring you get the best market price possible. Our biggest priority is making sure our customers are satisfied with the work we are doing, because of this the level of customer service you will receive from the team at Sanderson Young will be to the highest possible standard. After a free property valuation and your property is on the market our team at Alnwick will work hard to advertise and market your property. Each vendor will have a designated negotiator, as well as the rest of the team to support the sale process of their property. We work tirelessly to find buyers and arrange viewings on your property, and will work with prospective buyers and the vendor to find the right offer on your property. Request a free property valuation here today. Alnwick is a great place to start looking for a property to buy; whether you’re a first time buyer, new to the area of Alnwick, or you just need some advice – we are happy to help. Our buyers are so important to our team at Alnwick, we discuss each of their needs and desires to understand exactly what property they are looking for. 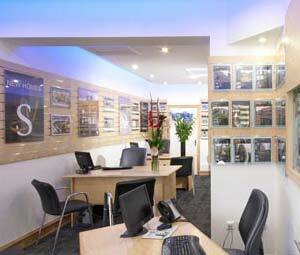 Once we have all your property requirements, we will start searching for your dream home! We can contact you however you like when we find a new property that suits your requirements, and our agents will work around your schedule to arrange a viewing of the property. Our team at Sanderson Young, work with the buyer and the vendor through the whole process, right up until the exchange. We have a range of properties to buy in Alnwick and surrounding areas. Once you are a registered with our team at Alnwick, we will start sending properties that match your renting criteria straight away. 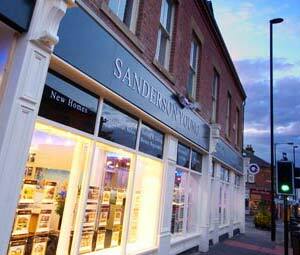 At Sanderson Young we understand that finding a property to rent can be a lengthy process, however we are here to assist and supper our prospective tenants through the whole process. We have a range of properties to let in Alnwick and surrounding areas. 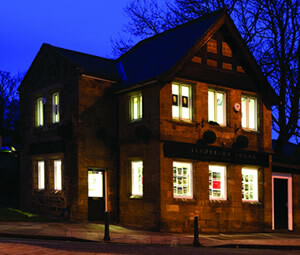 Here at Sanderson Young, we have a range of new developments in Alnwick and other areas of Northumberland. We have a portfolio of new build homes just waiting to be discovered. In Alnwick, we already have a number of developments underway, and we will continue to grow and expand on our portfolio of new developments across Northumberland.